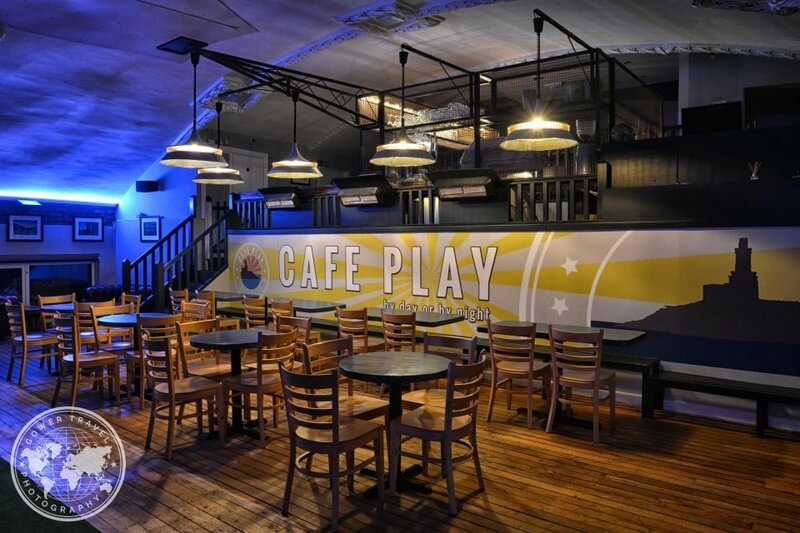 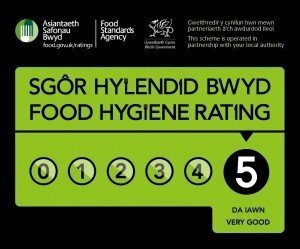 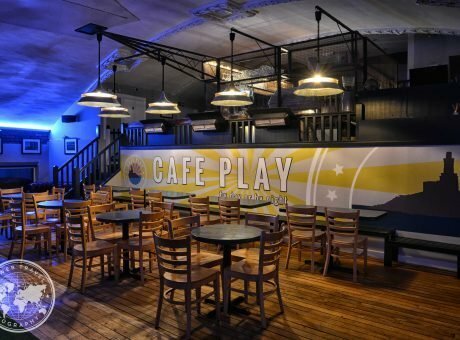 By day, Café Play is a popular 5* hygiene rated café, party venue and soft play area which is known locally for being a fantastic place for parents to relax or meet other parents while children play in a safe and secure environment. 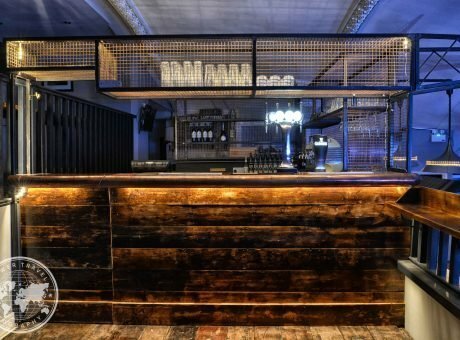 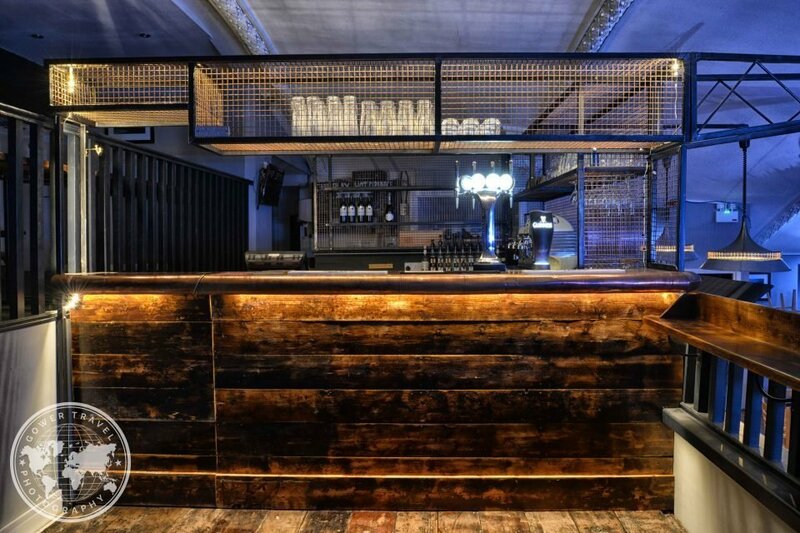 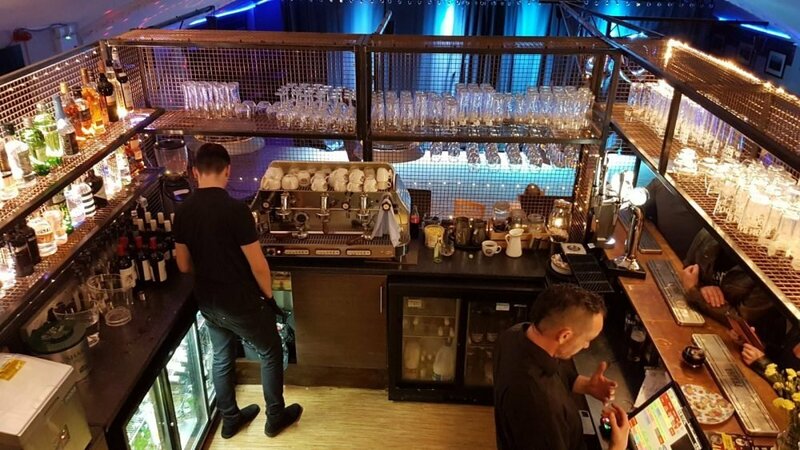 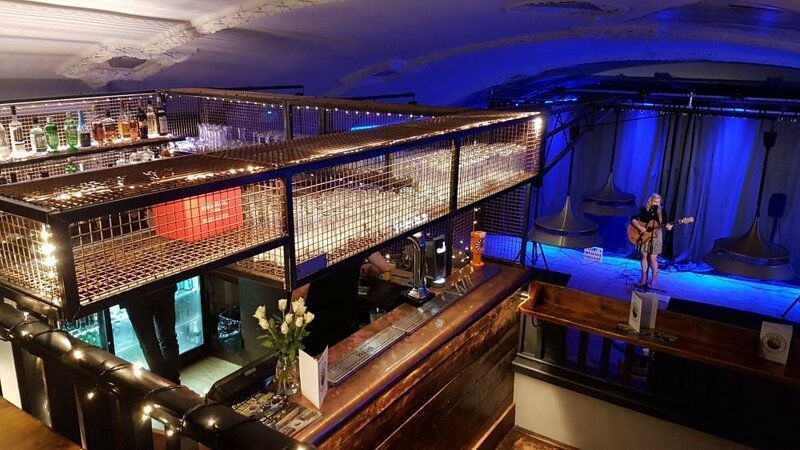 By night, using an innovative method of partitioning the frame, the venue is transformed into a large, ambient space based on three tiered levels and focussed around a bespoke designed copper-top bar and local images by Gower Travel Photography. 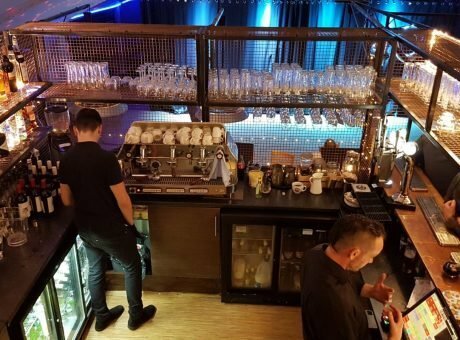 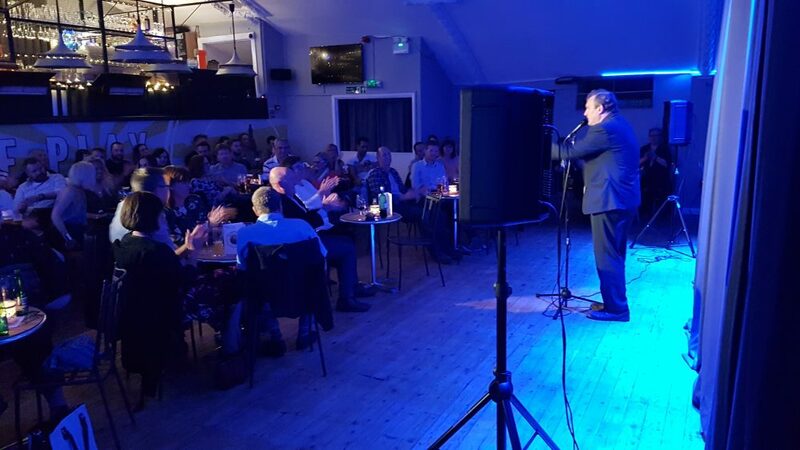 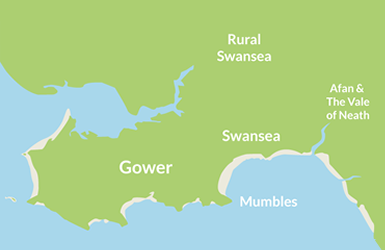 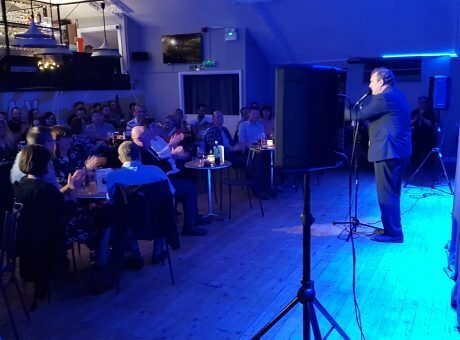 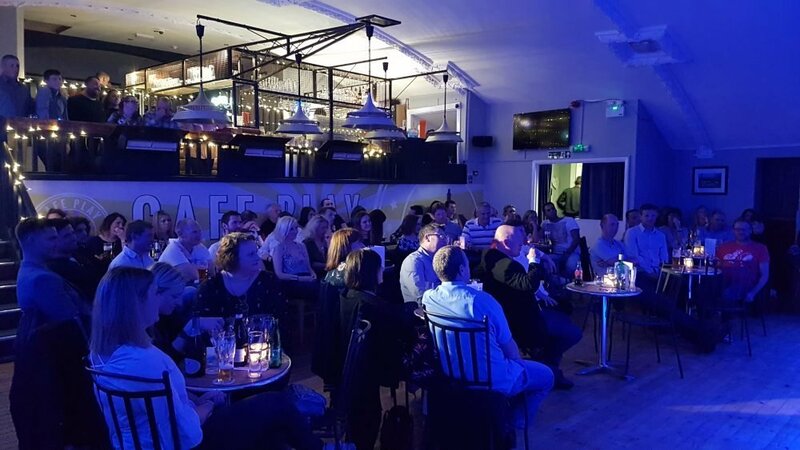 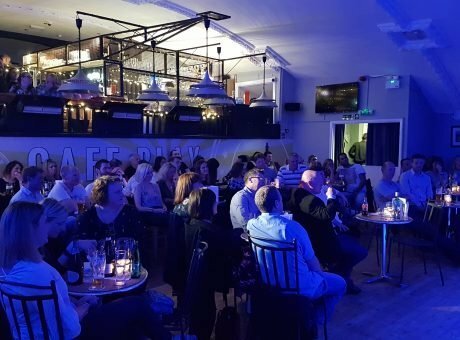 Play by Night hosts comedy, Salsa classes, pop-up kitchens, film nights, jazz and live acoustic music, as well as being an atmospheric evening venue at weekends which has quite possibly the largest dance floor in Mumbles! 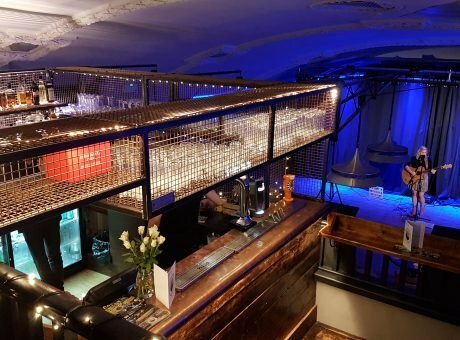 Originally opening as the Regent Cinema in the 1920s, the venue has had many incarnations including The Show Boat, Tiffany’s, Nutz, Howard’s, and more recently, Bentley’s Night Club; consequently, all generations locally will know the venue and have an affinity for it.